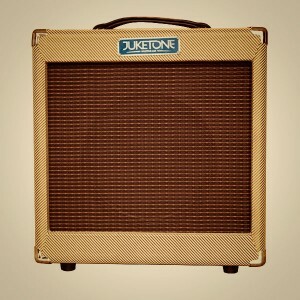 Juketone stands for what is important to every guitar player. A melting pot of style, traditionalism, quality and affordability. With one foot in the glorious past and one foot in the ‘now’ we have developed a range of Class A products to make any guitar player feel they have the best of both worlds. 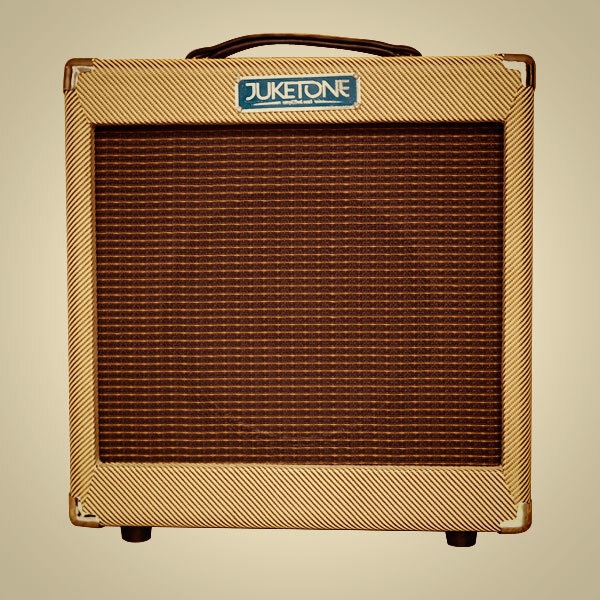 Our fresh approach has inspired players around the world and with our ever developing range and ideas Juketone have earned their place in today’s world of guitar amplification.